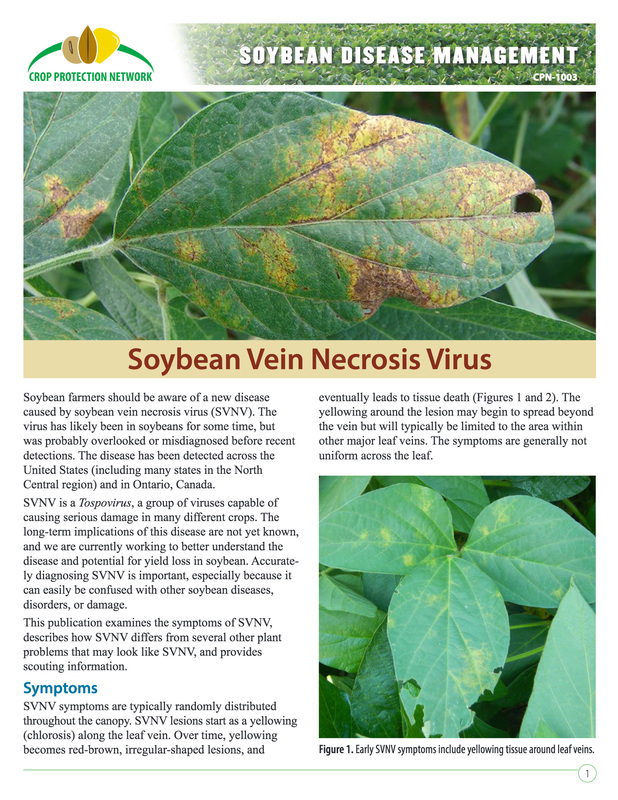 The 8-page full-color bulletin Soybean Vein Necrosis Virus is an excellent scouting resource. Leaf symptoms caused by soybean vein necrosis virus. Click on the image to view a larger version. 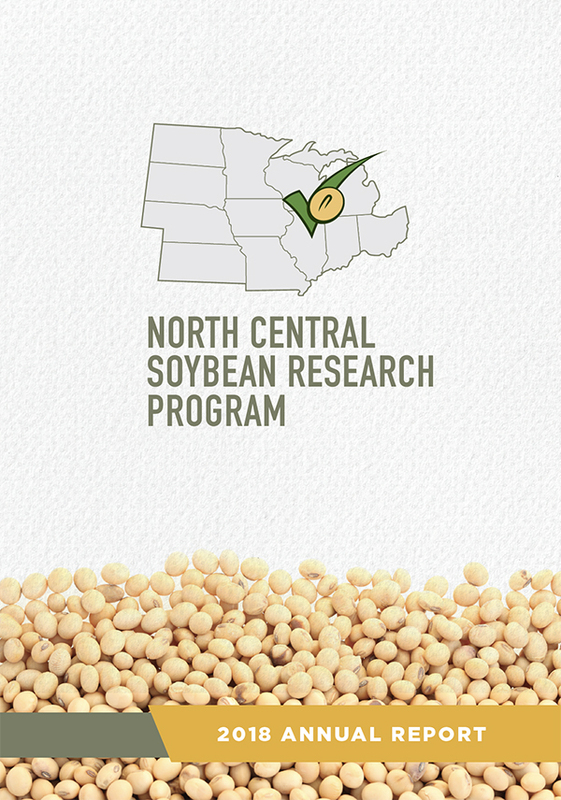 Soybean farmers should be aware of a new disease caused by soybean vein necrosis virus (SVNV). 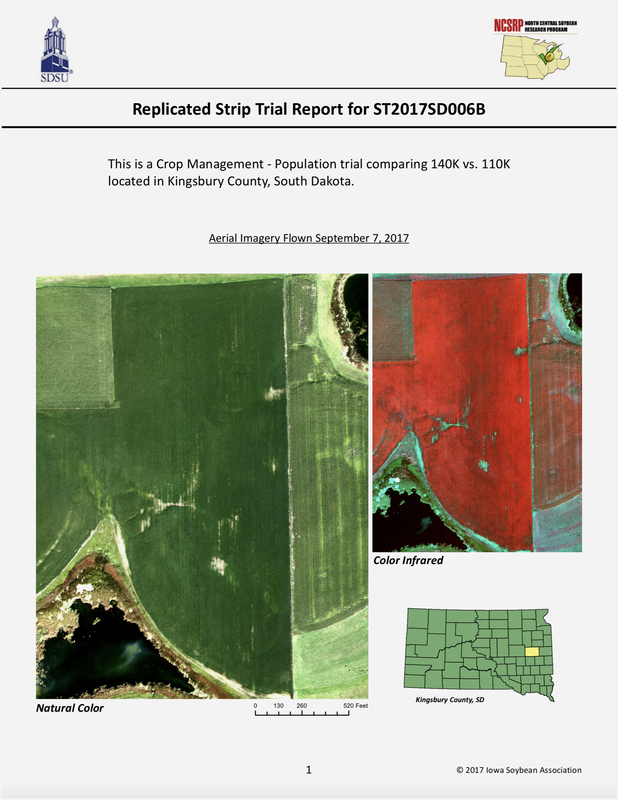 The virus has likely been present in soybeans for some time, but was probably overlooked or misdiagnosed before recent detections. The disease has been identified across the United States and in Ontario, Canada. 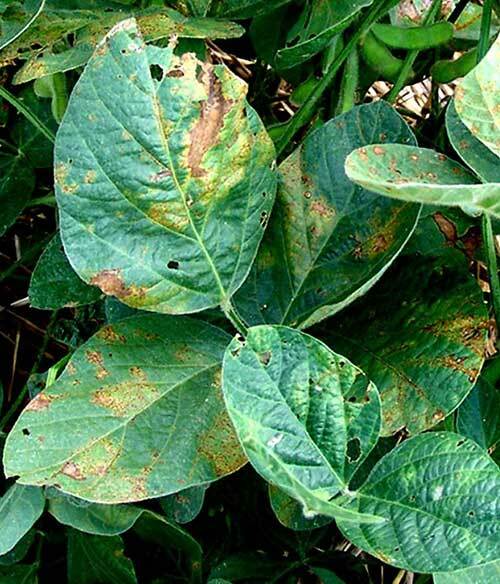 Several common soybean diseases and disorders can be confused with SVNV — consult the bulletin Soybean Vein Necrosis Virus for descriptions and photos of the seven most common look-alike diseases. 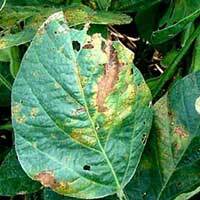 It is important to accurately diagnose SVNV, and other soybean diseases, to prevent unwarranted management decisions that will not work.